Join us on the road! Throughout the year members post and lead their own workouts. It’s a great way to learn new routes and ride in a group. Rides are posted on the calendar for all levels and speeds. 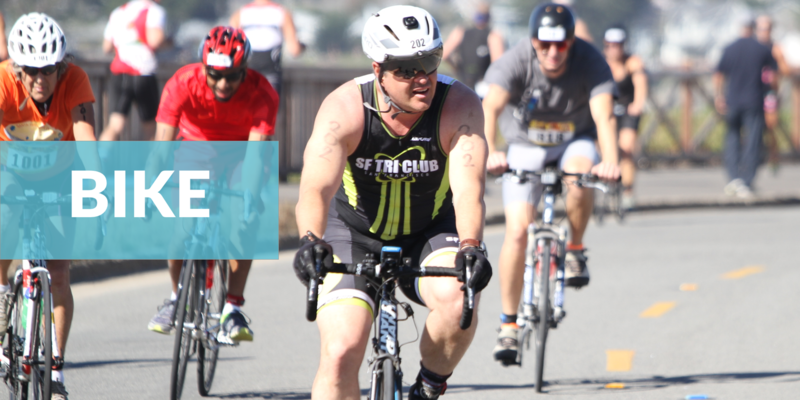 Check out all our offerings here and in the calendar to build those cycling legs! Questions? Feel free to email the Spin Coordinator or Bike Coordinator. 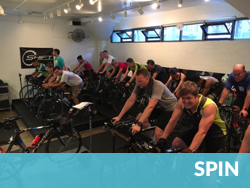 Our indoor cycling program gives you access to professionally-coached workouts that are tailored specifically for triathletes. 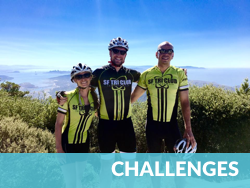 Our aim is to make you a better cyclist by focusing on strength, stamina, and technique – and along the way you’ll have a lot of fun! 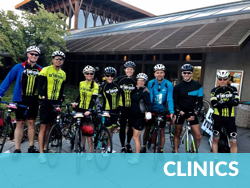 These classes are a time-efficient and effective approach to cycling training. 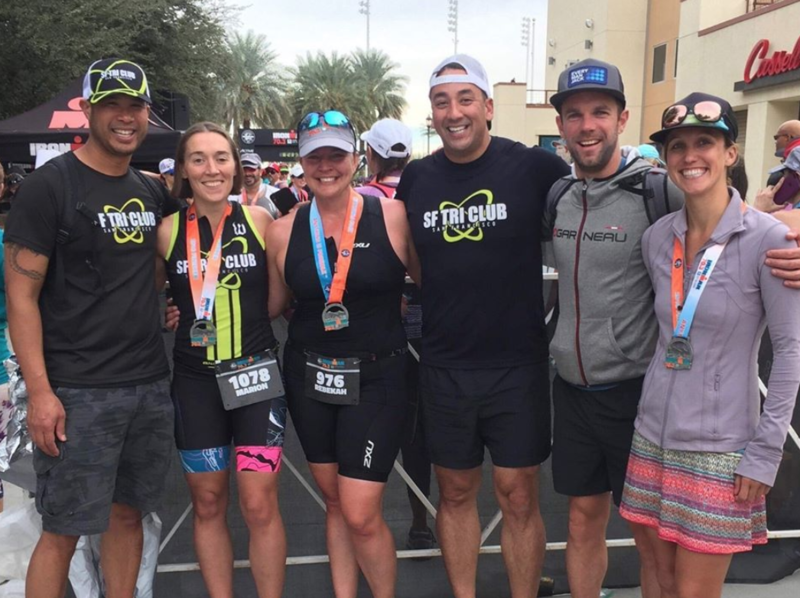 Spaces are limited and reserved for SF Tri Club members only. Complete all 3 Peaks -- Mt.Tamalpais, Mt. Diablo, and Mt. Hamilton -- by the season's end for a special prize! Or knock them out in one day! Watch the calendar and Google list for club rides up all three mountains Post-ride, be sure to officially log your Peak Completion here! Check the calendar for upcoming bike events.